Height 1.5m. A Winter flowering gem (Dec-March). Scented flowers followed by scarlet berries. 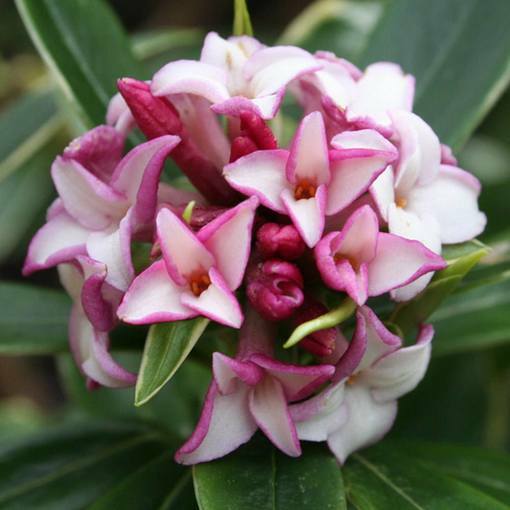 A beautiful evergreen Daphne shrub which is fairly compact and has more of a spreading habit than many deciduous shrubs. 2 litre pot plants supplied. A beautiful evergreen Daphne shrub which is fairly compact and has more of a spreading habit than many deciduous shrubs. 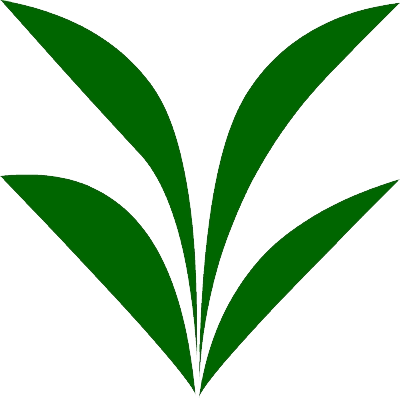 They are best planted in humus rich, well drained and fertile soil. Perfect for borders or rockeries.